Price Reduced! 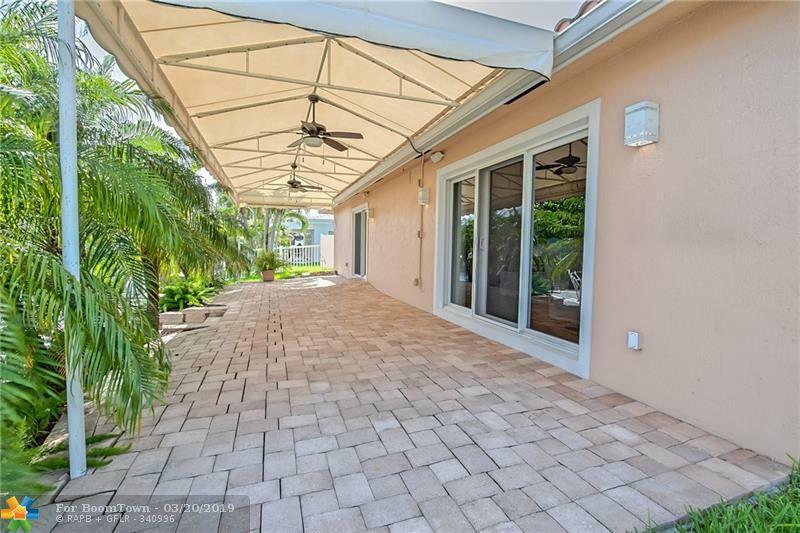 Lovely spacious waterfront home on 70 ft of water frontage in desirable Cypress Harbor neighborhood w/ Intracoastal & Ocean access having a cozy covered patio overlooking the water. 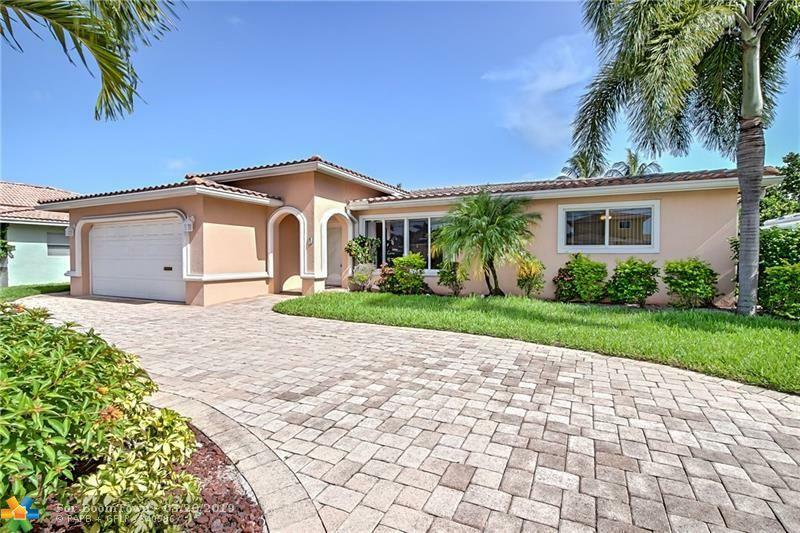 Home has been remodeled after Wilma featuring 3/2 custom designed for wheelchair access, tile roof, hurricane impact windows & doors, recessed lights. Modern open floor plan w/ split bedrooms, LR and large family room. 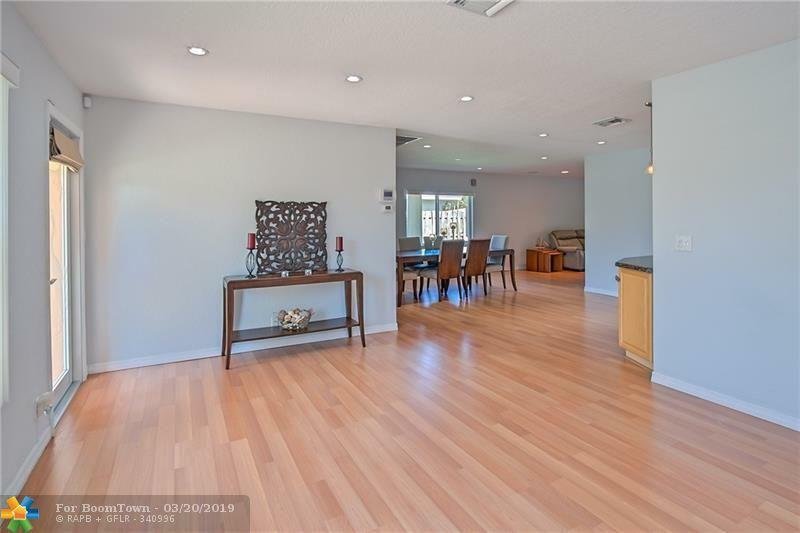 Kitchen w/ granite counters and SS appliances, closets w/ built-ins, large laundry, paved circular driveway. New dock just put in. 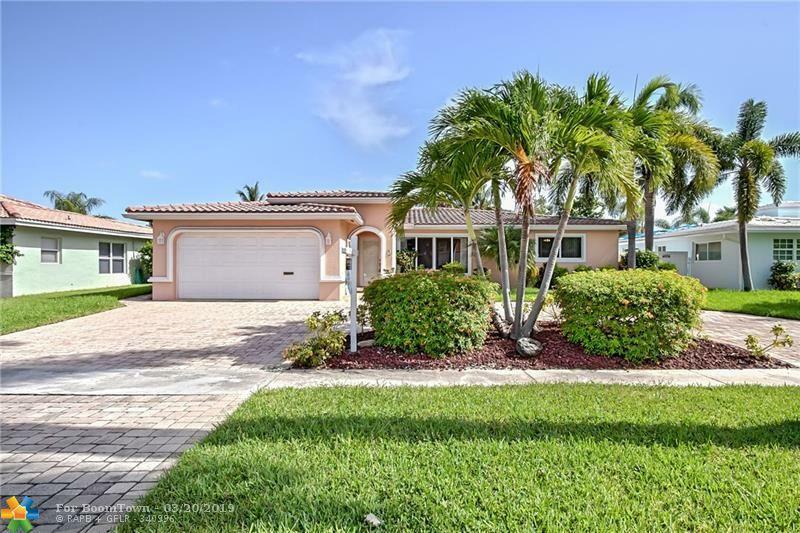 This listing is courtesy of Balistreri Realty Inc.